Each year, three volunteers who have made significant contributions to 4-H programs are selected for induction to the Ohio 4-H Hall of Fame. Awardees are selected based on their long-term contributions and positive impact on local, community, and state 4-H programs. The 2019 honorees have impacted the lives of many youth through their time, dedication and innovation. As a 24-year 4-H volunteer, Pat Allen is an active member of Ohio 4-H Master Clothing Educator Program, has served on the Portage County Advisory Committee, and has been a 4-H clothing judge at county and state fairs. Pat believes in encouraging youth to participate in county and state camps and a variety of 4-H activities. She supports our youth by guiding them to make a positive impact in their own communities. 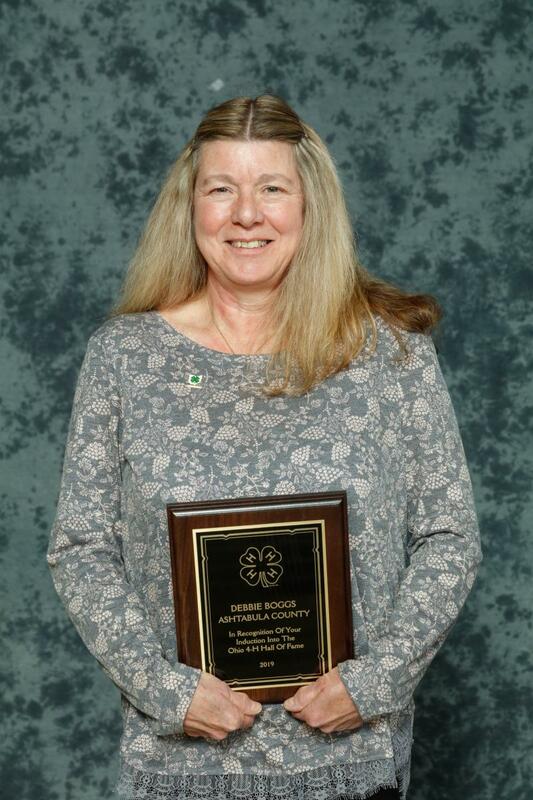 Debbie Boggs, a 30-year 4-H volunteer, has been a constant in the 4-H dairy program. 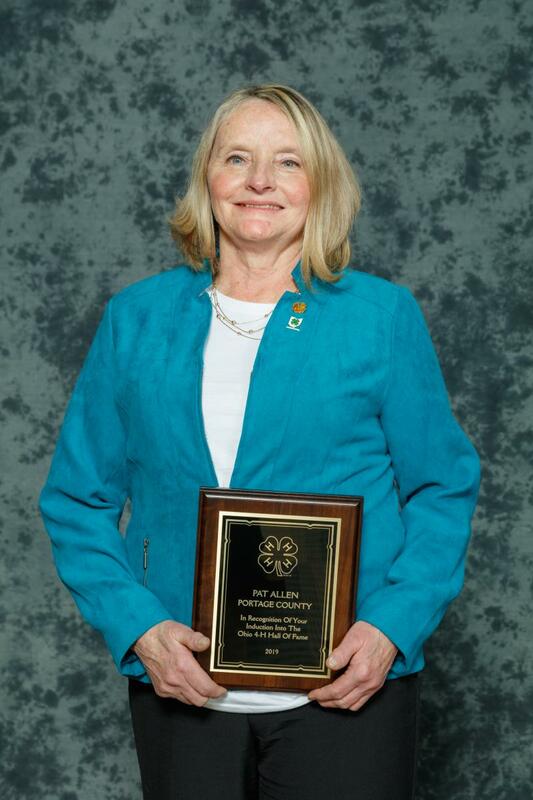 As a part of the 4-H Dairy Committee, she provided and extended dairy educational opportunities to youth. She organized state and national dairy show trips to introduce youth to dairy efforts outside Ashtabula County. She is valued for her leadership to youth and volunteers while always prioritizing the best interests of the youth she serves. 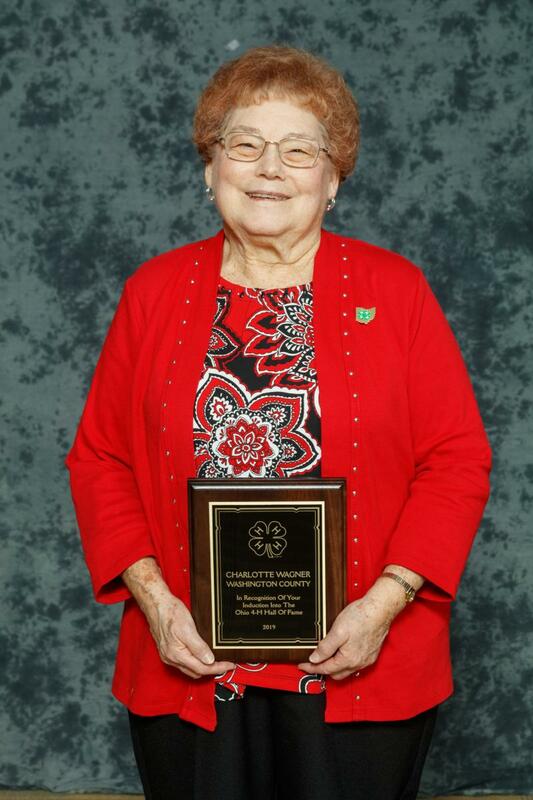 Charlotte Wagner has the distinct honor of being the longest serving 4-H volunteer with 72 years in Washington County. Achievement recognition is important to Charlotte. She organized an annual club achievement event, in addition to attending the county 4-H achievement night. She believes 4-H involvement should not end when you age-out, and she recently recruited a new 4-H alumna to oversee the Cloverbud club program. Charlotte has a deep love for 4-H and is a great example of the power and impact of 4-H volunteers. 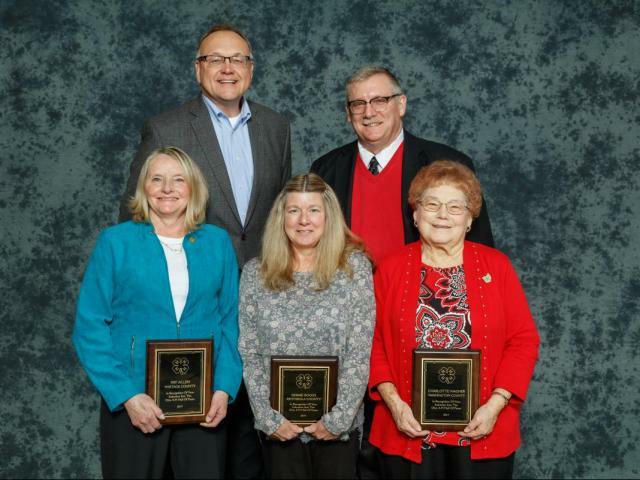 Congratulations to Pat, Debbie, and Charlotte on this great honor!